When people talk about hubs and authorities, these are some of the most authoritative sites in the SEO industry. Search Engine Watch - considered the bible of search engine information. Danny Sullivan keeps up with all angles of search. 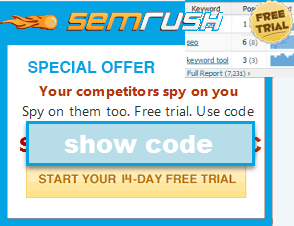 He provides an excellent free newsletter (SearchDay) and also hosts Search Engine Strategies. Search Engine Guide - probably considered the #2 site in search, Robert Cloude collects articles from various authors which provide an in depth review of what is going on in the search world. Pandia - a bit more of an old school website, Pandia still provides many quality articles about SEO and the search engine industry. Search Marketing Info - this is my article and general information website. While not as powerful as the above sites yet, I look to keep improving throughout the next couple years to increase the usability and quality of my content to where the site is equal parts beef and cake. Black Hat SEO - nobody has made a worst practice SEO guide until I created this evil being. It will probably never garner amazing support, but the site is fun and I have been told it has helped many webmasters.